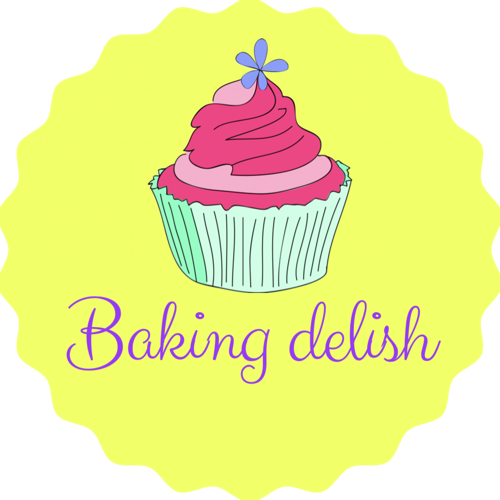 Baking Delish – by Darshna – All about Cakes & Desserts – Recipes & Tips! All about Cakes & Desserts – Recipes & Tips! Super soft delicious cake with the goodness of Ghee! Sweet n tangy cherry infused in rich chocolate cake!